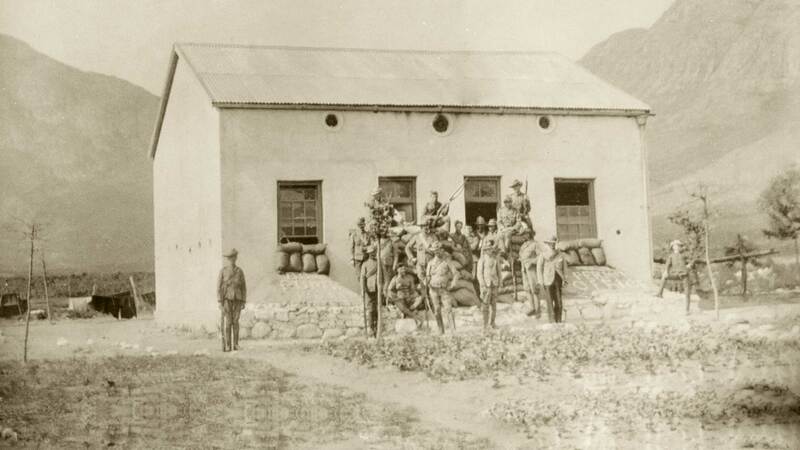 The history of Akademie Street is closely intertwined with that of Franschhoek itself. 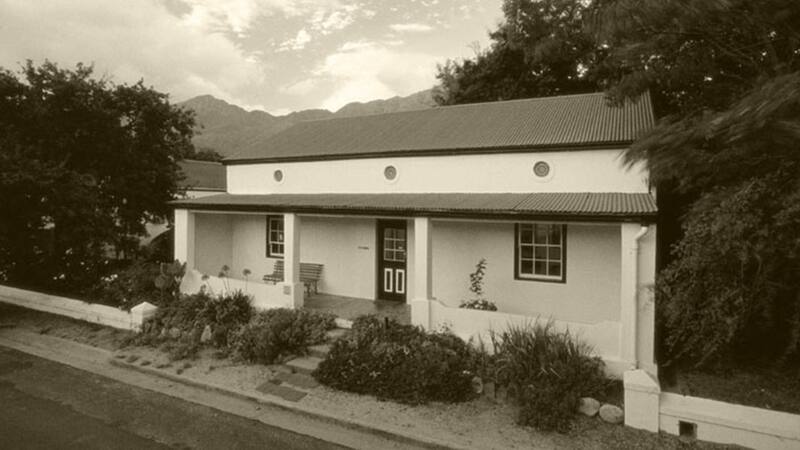 Our Oortuiging building was built around 1860, one of the earliest structures in the town and, as Franschhoek has developed into a global centre of gastronomy, Akademie Street has bloomed too. 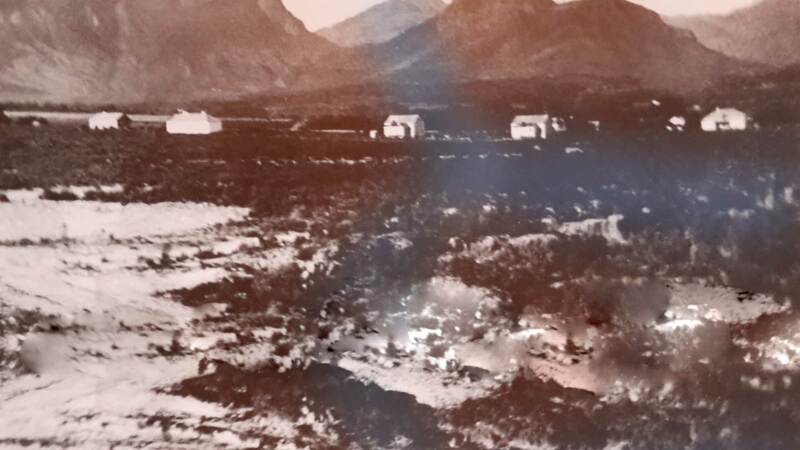 From that single white 19th century structure – once the Recruiting Office for the British Army in the Boer War – we are now five, elegant buildings housing five luxurious suites and three cottages. 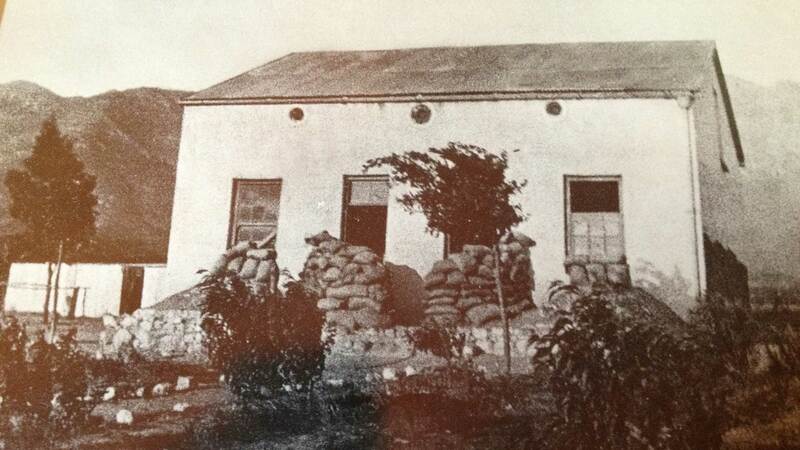 Cape Dutch architecture and scattered antiques reflect the home Akademie Street has been for two centuries – each room is named after a significant stage in the life of the property. Our founder – a two-time mayor of Franschhoek and a man who helped put the town on the map – recognised the appeal of a boutique hotel that feels like a true home. It’s our ethos of a peaceful retreat that will take our guests away from the worries of the world that makes Akademie Street feel like home.